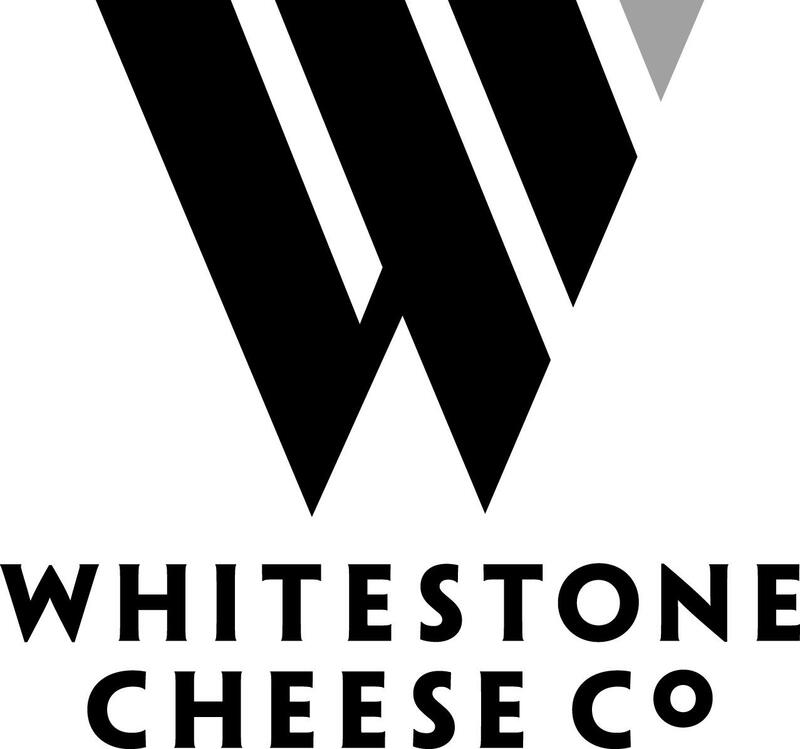 Established in 1987, Whitestone is a leading New Zealand specialist cheese producer. The factory has been designed to enable visitors to view directly into the make, press and blue maturing rooms. Mornings are the best time to visit to see the cheese making in action. 18 varieties of cheese can be seen being made, including pressed, white molded and blue cheese. Visit the factory shop where you can sample from the unique selection of handcrafted award-winning cheeses. These include soft-ripened and semi-soft sheep and cow's milk varieties, including the internationally acclaimed 2006 Cuisine Champion of Champions Windsor Blue. Enjoy a selection of ripened cheeses, excellent coffee and range of accompaniments. Factory-direct cheese sales available; no charge for the viewing gallery. Open 7 days, Monday-Friday 9am - 5pm, Weekends 10am-4pm. Whitestone Cheese offers a BRAND NEW Guided Factory tours and tasting attraction! Tours will give guests a behind the scenes look at our cheese making process, all the way from; make to taste. You will get to experience a cheese tasting, informative talk and guided tour of our factory through our viewing galleries. Tours run Monday-Friday at 10am. $30 per person. To book visit: https://www.whitestonecheese.com/pages/visit-us.